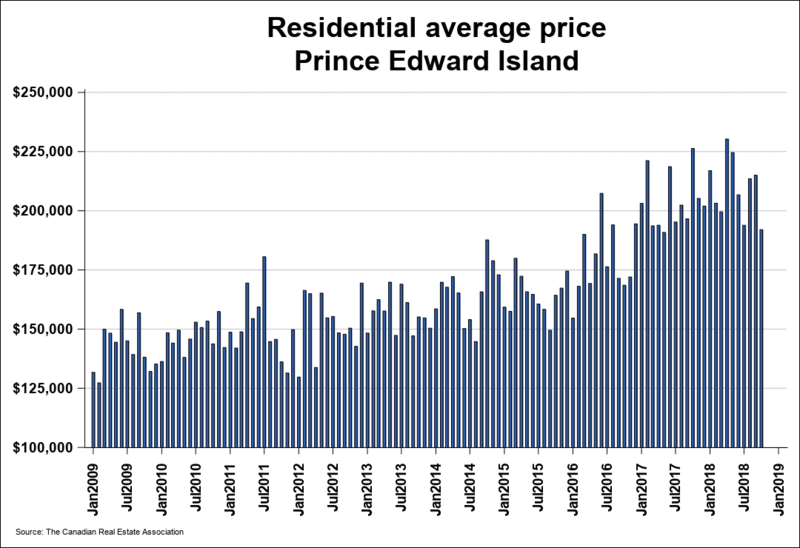 According to the Canadian Real Estate Association home sales in October on PEI surged to their highest level ever, though as a result active inventory numbers of homes are now at record lows also as supply as really struggled to keep up with demand across all price ranges. 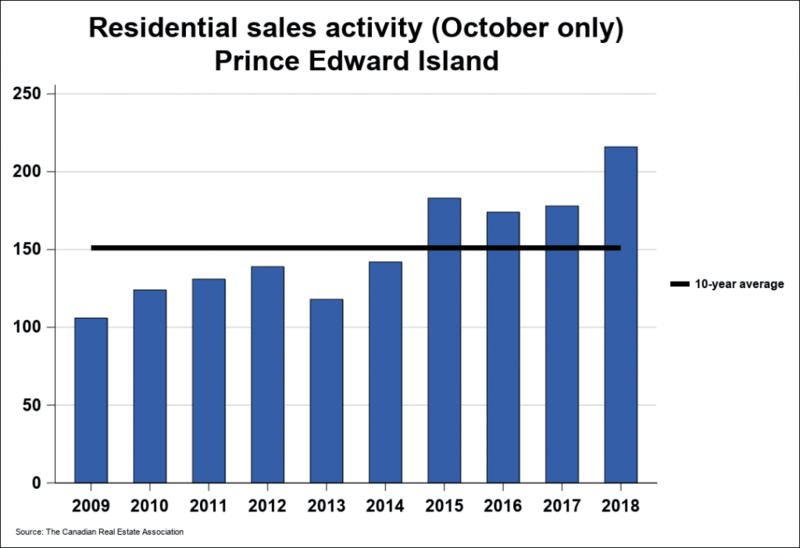 Residential Property Sales hit 216 units on PEI in October and this was the first October in the PEI Real Estate Association’s history that that number has been over 200! 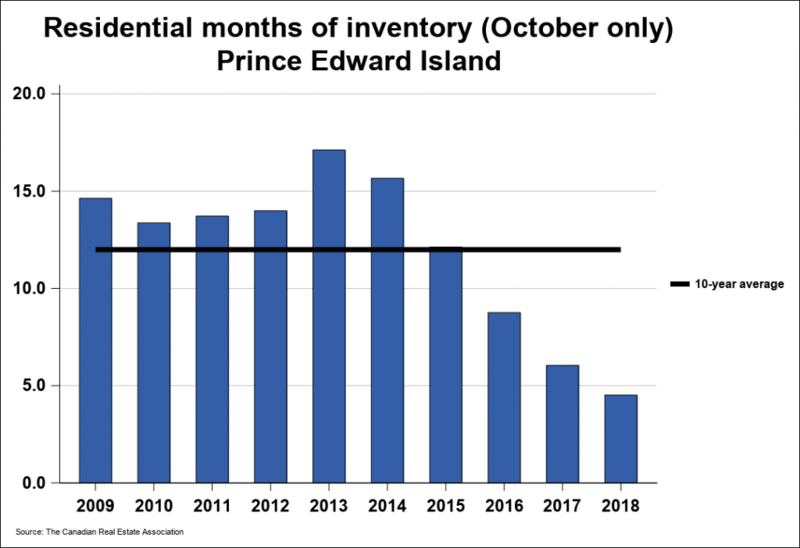 So far this year home sales have totaled 1,798 units around the Island, though this is down slightly from 2017, likely owing to ever-lower inventory levels. 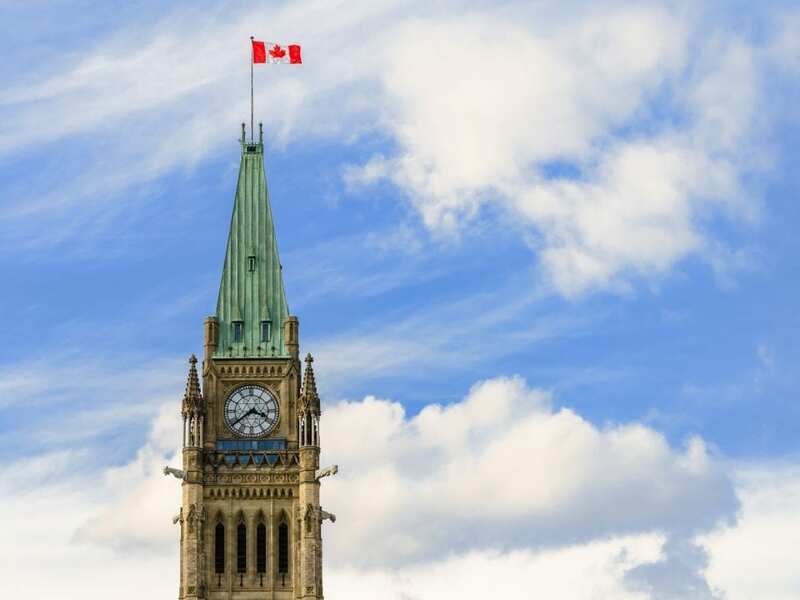 The average home price in October was down quite a large 15.2% from this time last year, probably due to last year having an usually high average for the month and this year being slightly lower than normal. The overall number for 2017 on average house price however is still up 3% from 2017 taking all other sales into account, which is not too out of hand. 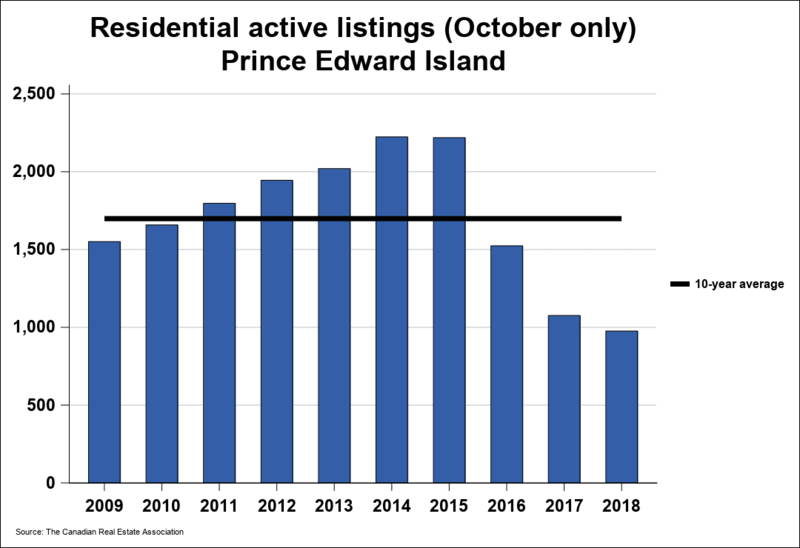 There were 232 New residential listings added to the MLS system on PEI last month also which is up 14.9% from this time last year, but that higher number has also failed to solve the inventory problem. Supply of homes has continued to trend sharply lower for the last three years to continuously stay at it’s lowest levels in 16(!) 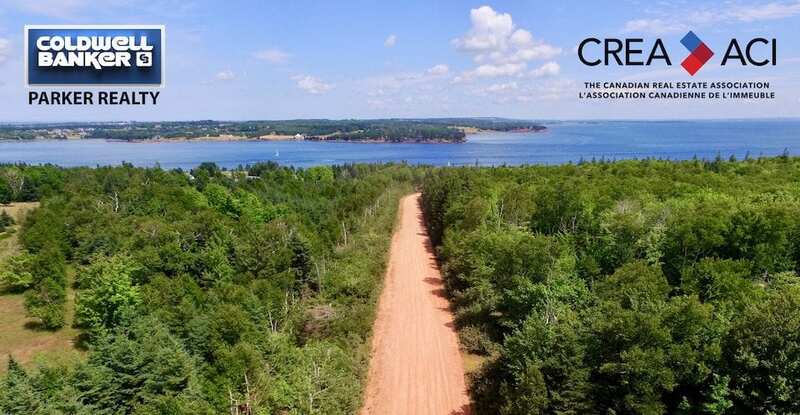 years on PEI. 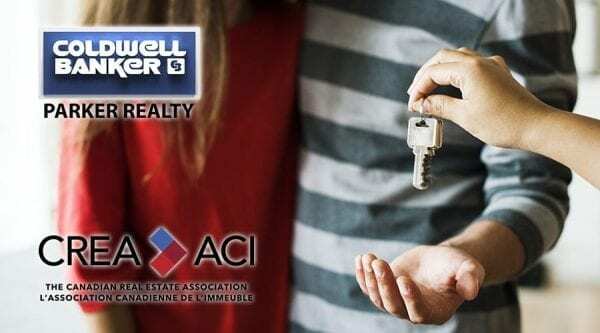 Active residential properties on MLS stood at 976 by the end of the month, which is down almost 10% from October 2017. This is also reflected in the “Months of Inventory” number, which is also at a record low. Months of Inventory simply means the amount of time it would take for those 976 listings to disappear if nothing else was put up for sale. It now stands at a very low 4.5 months! 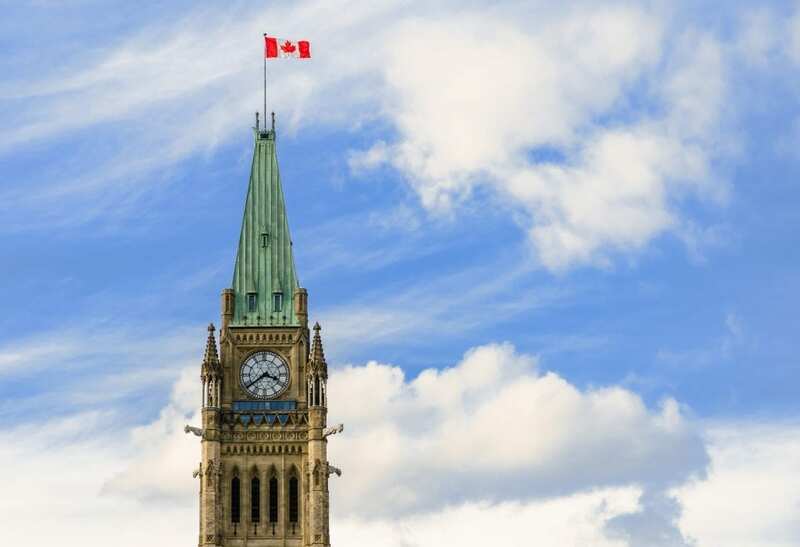 It will be interesting to see how changes in the Provincial Nominee Program effect these numbers in the coming months, especially at the high-end of the price range.